Players have to consider several factors before signing up at an online casino and here are a few tips for beginners. New online casino players are often overwhelmed with the wide range of online casinos in the industry. Choosing an online casino that is capable of satisfying one’s requirements is a difficult task with more and more new online casinos being launched with every passing minute. Players must choose their online casinos with care as they cannot afford to register and make deposits at rogue casinos that are set up only to separate innocent players from their hard-earned money. Before making a deposit at an online casino, players should make sure that it meets their expectations and has an excellent reputation in the industry. Before registering a real play account at an online casino, players should learn more about a casino’s ownership, licensing, history, and reputation. One can easily find out about a casino by interacting with its registered players, and one can meet such players by joining online casino forums. Online casino forums are literally flooded with online casino players who do not hesitate to post their experiences at various online casinos. Although one cannot always judge an online casino based on another players’ experience of it, reading other players’ posts, complaints, issues, opinions, feedback, and experiences at online casino forums give one a very good idea of what to expect at a particular online casino. To learn more about an online casino, players can just visit it and explore it thoroughly. Reputed casinos always display their licensing and ownership information at the bottom of their homepage. An online casino that doesn’t share this important information on its homepage is not worth bothering about. Players can also find out about an online casino by just contacting its customer support. 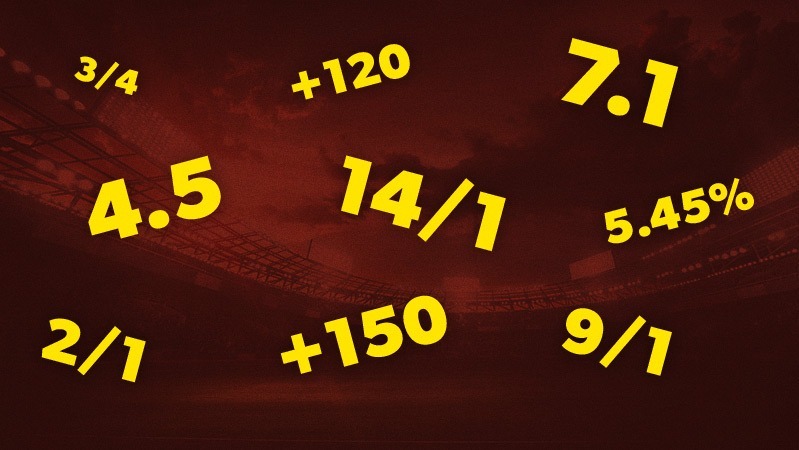 The payout percentage is the amount of bet money the online casino returns to players as winnings. If a casino has a high payout percentage, it means that it returns more money to players as their winnings. Players should, therefore, choose to register at online casinos that have a high payout percentage. While some online casinos are silent about their payout percentages, the best ones clearly mention payout percentages on their websites. Players can rest assured of a worry-free and lucrative gambling experience if they sign up at such casinos. Before signing up at an online casino, players should find out if it offers support through email, live chat, snail mail, and telephone. They should also contact a customer care representative just to find out if they respond quickly and courteously. The best online casinos offer toll-free telephonic support and customer care services in local languages. Signing up at online casinos that do not offer proper telephonic or email support makes no sense. Nothing is more disappointing than signing up at an online casino only to find out that it does not support payment methods one is familiar and comfortable with. Before registering for real money play, players should visit its banking page. Most online casinos provide complete details of their payment options, but some do not. 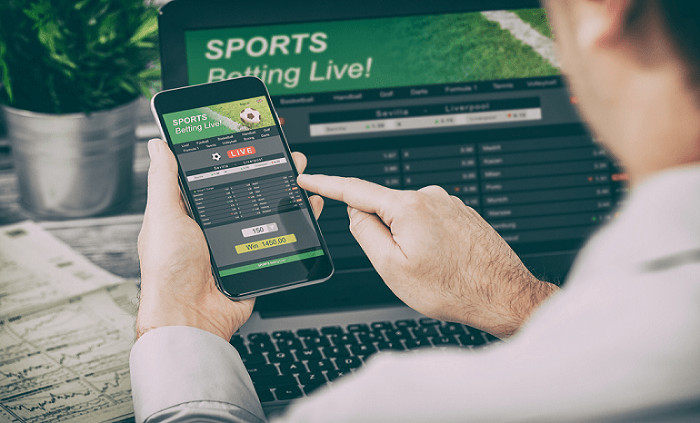 If an online casino doesn’t display the required banking information on its website, players can find out about the same by contacting customer care. The best online casinos offer a wide range of payment options, including credit/debit cards, electronic wallets, bank transfer, cheques, and even pay through phone bill. Does the Online Casino Offer Favourite Games? Players should also find out if the casino offers their favourite games. They will feel bored if the casino offers a small portfolio that does not include any of their favourite games. For example, if players prefer playing table games, but sign up at a casino that focuses on slots and video poker games, they are in for a disappointment. The ideal casino is one that caters to the requirements of different types of players and offers an impressive portfolio of slots, table games, video poker games, bingo and poker games, and live dealer games that can be played on desktops, laptops, and mobile devices. 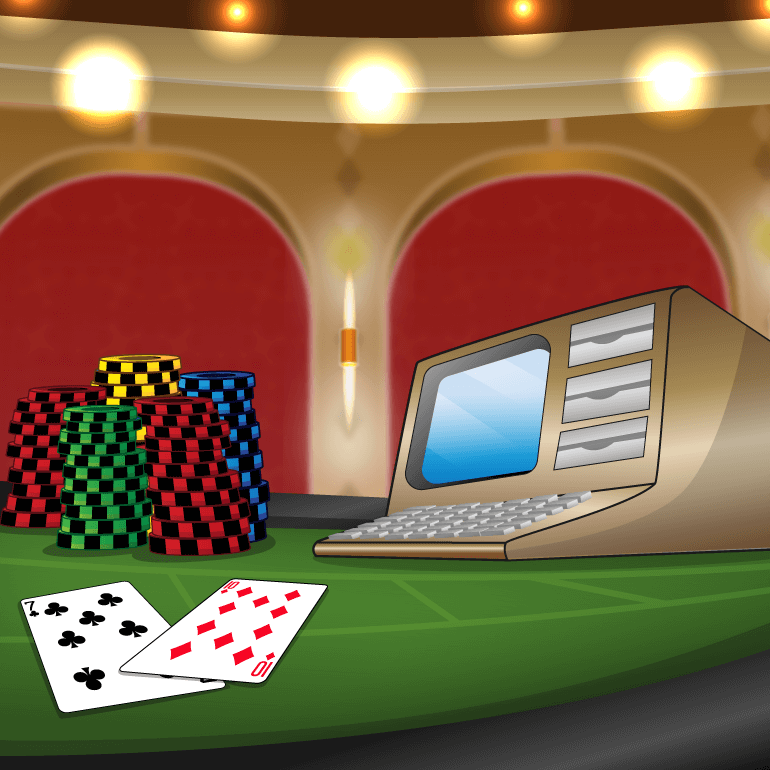 The ideal online casinos also offer games in the download as well as no-download formats, suitable for desktop owners as well as players who use public computers. Players should avoid signing up at casinos just because they offer large bonuses. This is because big bonuses are not always the best bonuses and have wagering requirements that are difficult to meet. Instead of getting impressed with the bonus offer, players should read the terms and conditions to find out more about it.